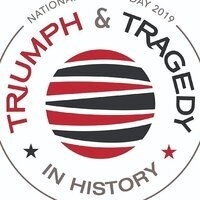 Are you working on a National History Day project? We can help! project, and talk research with our panel of experts. Please call 410-396-5321 or email ssh@prattlibrary.org to register.